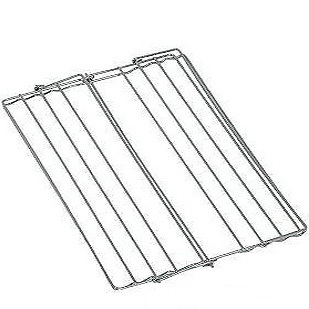 Stainless steel baking racks are also called cooling racks because they are designed to help baked goods cool quickly and evenly. 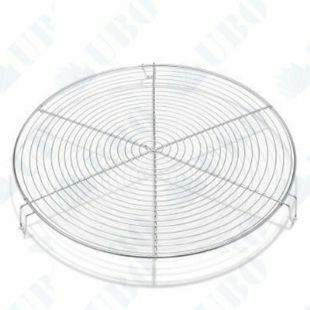 When freshly baked items are placed on a cooling rack, the items are allowed to cool evenly because the steam and heat are able to escape from all areas of the item, unlike when items are left to cool in the pan they were baked in. 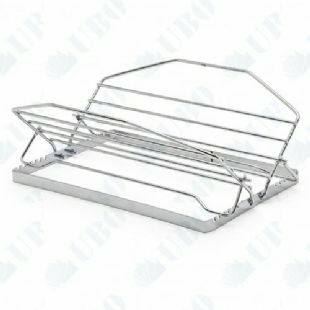 Most wire baking racks are rectangular in shape but round baking racks are available. 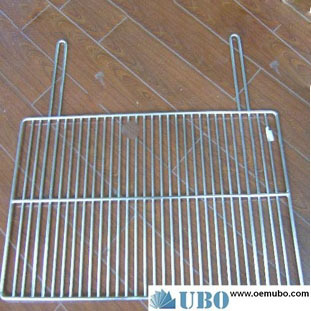 While traditional baking racks are made of metal, racks made of wood or other heat resistant materials like chrome plated steel can be purchased from specialty baking stores. 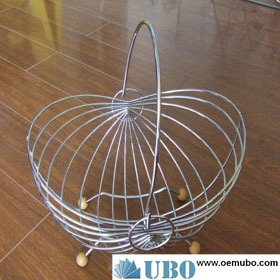 Characteristics: Heat resising ,Stand fire, fixed shape, corrosion-resistance, nonpoisonous and tasteless. 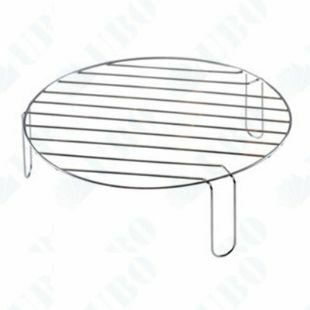 UBO Wire Cloth Co.,Ltd can offter the barbecue grill wire mesh in the shapes of circle, square, curve, etc. 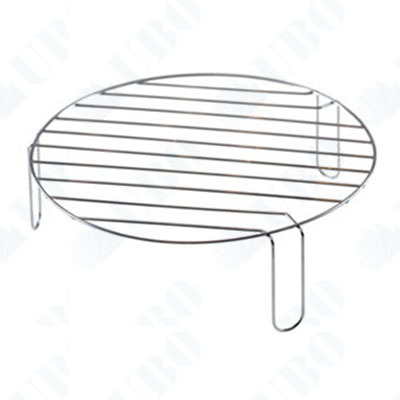 Barbecue Grill is mostly used in roasting of meat, fish, wheat flour food in the outdoors. 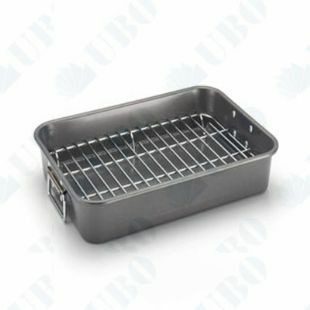 It's easy to take for camp and travel. 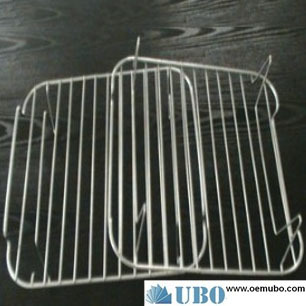 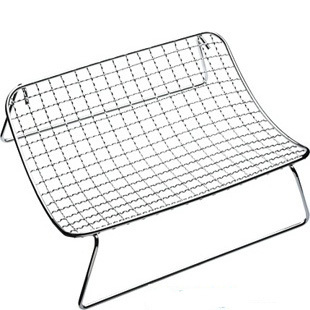 UBO has developed various shapes and sizes of cooking grids. 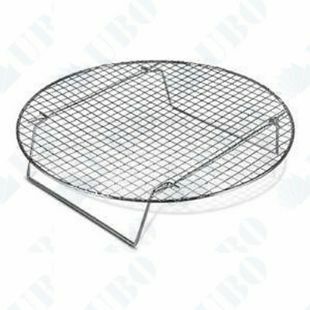 size 16.5" * 11.5" * 0.6"